Exactly as you'd expect it. 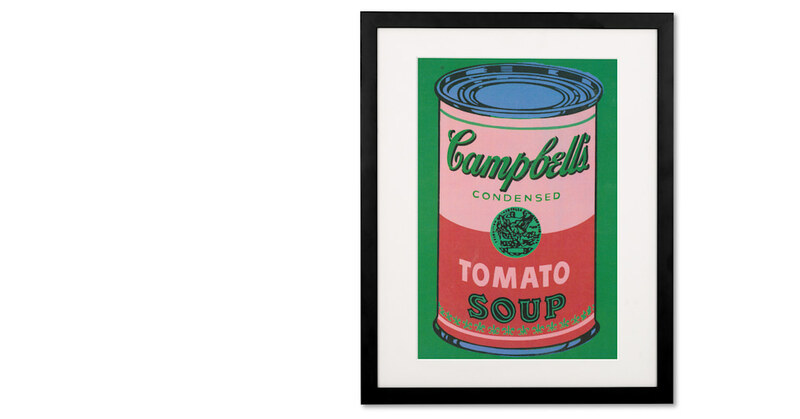 Warhol's universally recognisable take on a classic tin of soup. In red and green.